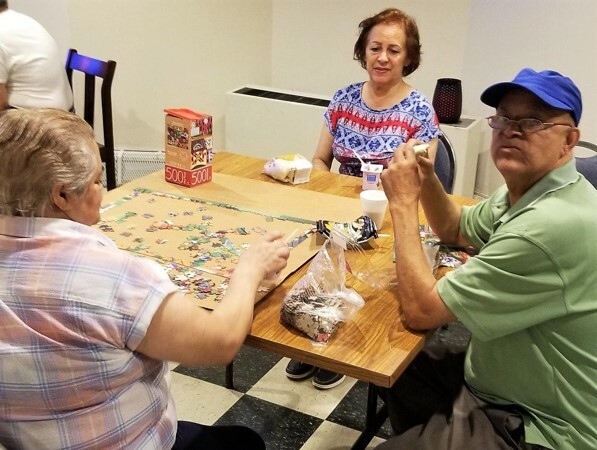 YCAP’s Senior Center is designed to facilitate the social, emotional and physical well-being of independent seniors by providing access to community resources and activities that promote independence and wellness. The Senior Center is offered twice a week and provides breakfast items as well as a full lunch. YCAP partners with the YMCA of Yonkers to deliver the evidence-based program Enhance Fitness, which uses simple, easy to teach movements to motivate senior populations to be active throughout their lives.